What's that? You want a top 10 videos of June thingy? Fine, have that. 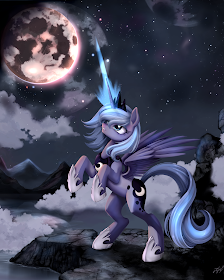 I'm going back to this amazing Luna! The community has voted, and your choices are below!